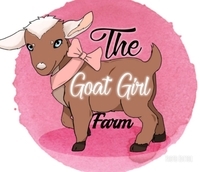 Openherd: The Goat Girl Farm is a farm located in Albemarle, North Carolina owned by Kimmie Barringer . 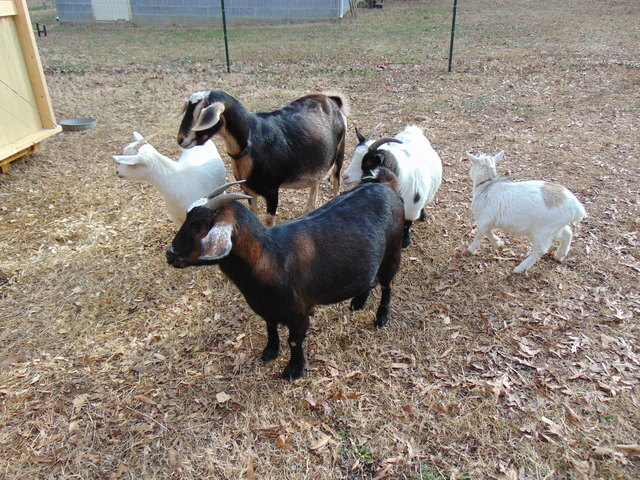 We breed & sell Registered Nigerians & Nubians. 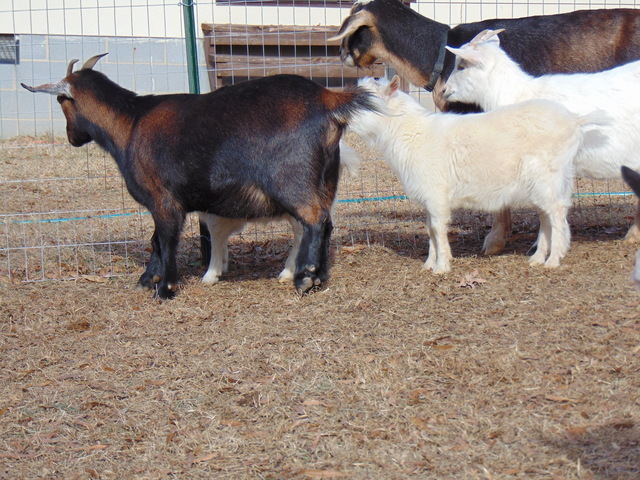 We have Pygmies and Mixes. 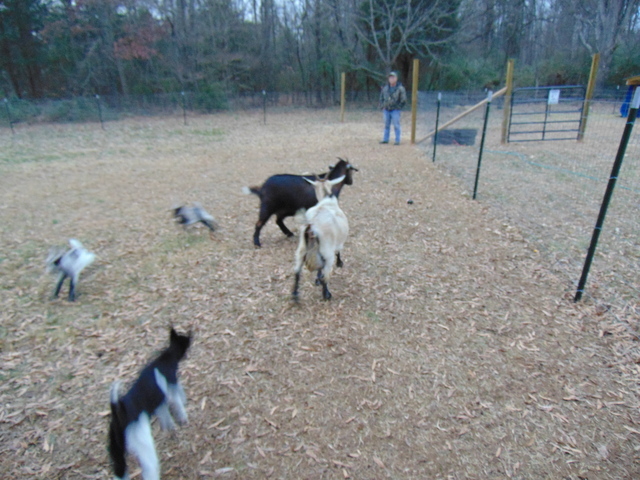 Our goats are typically breed here on the farm and are very tame. 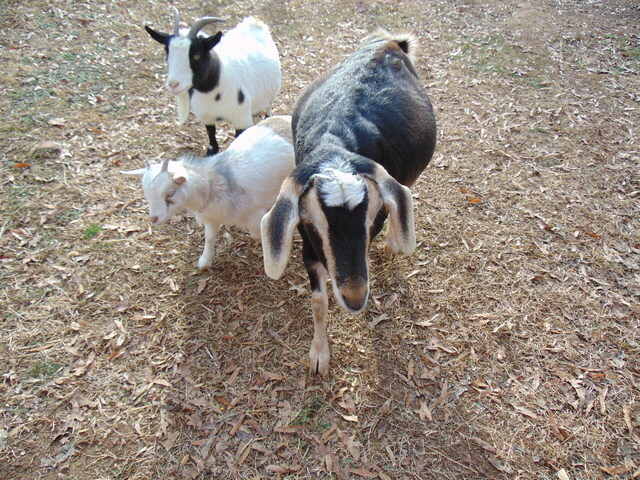 We also take in rescues and we sell those after we rehabilitate them to good homes.